“Merkel has to show now whether she wants to explain it or cover it up,” Konstantin von Notz, MP of the Green party told DPA. Meanwhile Green leader Martina Renner warned of a possible lawsuit if the government fails to investigate the issue. Another member of the opposition Left Party also requested more information from Merkel’s government, in particular Interior Minister Thomas de Maiziere and Foreign Minister Frank-Walter Steinmeier about the BND’s “assistance” to the NSA. “This appears to be reaching a criminal dimension,” Christian Stroebele, a senior Greens member of parliament, told the Rheinische Post newspaper. Some members of the CDU’s ruling coalition partner, the Social Democrats (SPD), have called for de Maiziere's resignation. According to reports based on Edward Snowden’s leaks, the BND has collaborated with the NSA for at least a decade. It engaged in industrial and political espionage, with targets ranging from Chancellor Angela Merkel to the French government and the European Commission – and it has allegedly shared at least some of the information with the American colleagues. Airbus has already threatened a lawsuit over matters pertaining to industrial espionage since the revelations. “We are alarmed because there is concrete suspicion of industrial espionage,” the European aviation consortium said. The controversial spying issue has been at the center of debate in Germany since the scandal first made headlines in 2013. 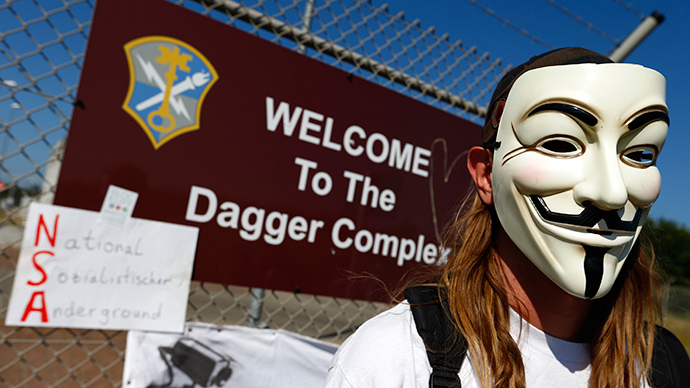 People took to the streets to protest against government surveillance practices. Yet despite a loud reaction from the government, very little has been done to openly investigate and punish those responsible. In light of the criticism and a call for action by the opposition, the German federal prosecutors office said, that it will look into the accusations. “A preliminary investigation has been started,” the spokesman for the prosecutor’s office said Sunday. In March 2014, the Bundestag established a parliamentary committee to investigate US surveillance activities in Germany. Yet German authorities failed to do anything to seriously address the issue. The parliamentary investigators have demanded a draft of the government’s spy list by Thursday, DW reported.